The 21-day cleanse and clear program is the fresh start that you are looking for. Heal and rebalance your body from the inside with this professional cleanse program. You have full naturopathic support during the program, with a tailor-made prescription for supplements to support and enhance your cleanse. A comprehensive online naturopathic cleanse and detoxification program to revive and renew your whole body from the inside out. This program addresses all channels of elimination so that your body does a functional and thorough cleanse. 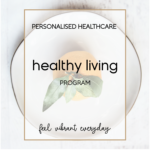 When you order the program you will be sent a comprehensive health questionnaire that I review so that I can address any specific health concerns and prescribe professional supplements that will support and enhance your cleanse. 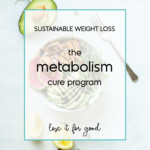 The Cleanse and Clear Ebook contains all the details on how to follow the program, including full menu plans and recipes for the 21 days. 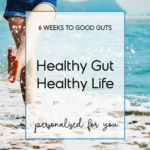 There are detailed instructions and dosages on how to include functional foods into your diet to enhance your detox experience. For detailed information on the program please go to the Cleanse and Clear page.